Latest WWE Hall of Fame Class of 2016 Rumors! Its officially WWE Hall of Fame (And Wrestlemania) season! With Sting being announced as the first inductee, it is only a matter of time before the rest of the Class of 2016 starts tricking out. This past week there were some rumors, some expected, some not for the rest of the upcoming class. Let’s take a look. The week prior to WWE’s announcement of Sting as the first WWE Hall of Famer this year, Future Hall of Famer, Vader posted the tweet above. Speculation abounded. Was Vader going in this year? Did he give away an induction before the WWE? …Vader is likely pushing for induction. Like Bundy, it will not sway the WWE. They seem to have a Texas theme this year, one which Vader doesn’t fit into. Don’t get me wrong, Vader should and will eventually get in. He has now turned 60 years old, and will be a welcome addition to any class. Not going to happen this year. Not In the Hall of Fame has a great list of all wrestlers (and other sports stars) not included in their respective Hall of Fames. Over the last few years, many on the top of their lists (Bruno, Randy Savage, Bob Backlund, Mick Foley, Jake Roberts) have gone in. 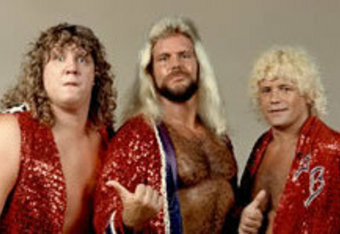 The Freebirds have been one of the highest rated left out. And that’s all well in good. But in a fight of importance for the business, the Fabulous Freebirds would win. They made WCCW, made the Von Erichs, were the first group of heels who weren’t defined by a manger (think Grand Wizard’s group or Heenan Family), revolutionized with some of the first theme music, and had longevity. That is on top of Michael Hayes, who one could argue has had more to do with modern wrestling than anyone not named (or married into) the McMahon Family. He is severely due an induction. Even Stone Cold Steve Austin has come out in support, going as far as to say he wouldn’t come to Wrestlemania 32 if the Freebirds didn’t get their due. Likely included with the original three (Hayes, Buddy Roberts and Terry Gordy) will be Gorgeous Jimmy Garvin, who stepped into the team in WCW in the late 80s/early 90s as Michael Hayes partner. The Freebirds might have always been a team but Michael Hayes was the living breathing Freebird. Rumor suggests thayt Hayes pushed for Garvin to be included. This will allow Hayes to have a compatriot on stage with him, as Gordy and Roberts both passed away. Well deserved, and frankly very late coming. Texas is a state of mind. Cowboy hats, ranching, guns, heat- all things which you think of when seeing Texas in your mind. 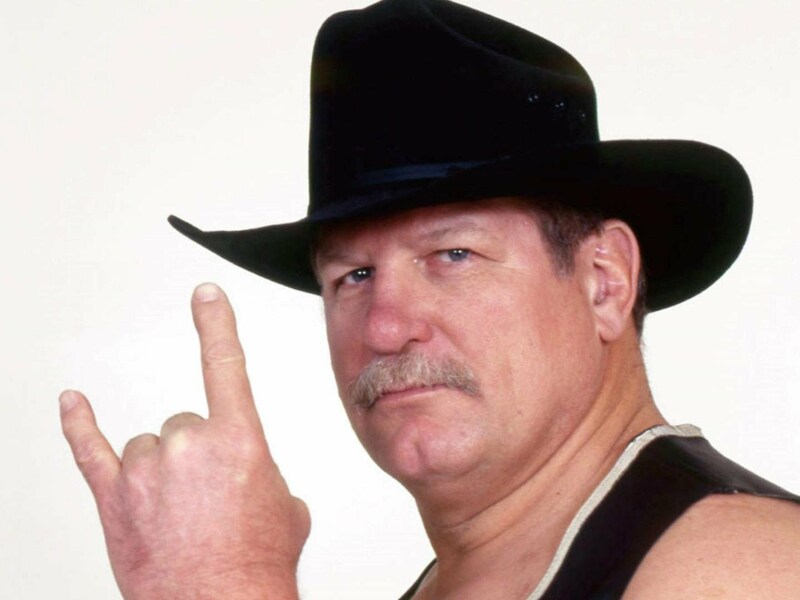 No one has represented so many of those factors more than Stan “the lariat” Hansen. Hansen might be an unknown to many current WWE fans as his major runs took place mostly outside of the WWE and even outside of the United States. Still he had some memorable WWE moments, most specifically breaking Bruno Sammartino’s neck and their great steel cage battle at Shea Stadium. He won the AWA world heavyweight championship in 1986 (as one of the many desperate moves by Verne Gagne in the 80s), defeated a red hot Lex Luger for the United States championship in WCW and dominated wherever he went. Hansen’s greatest legacy has to be his international credibility. WWE is never likely to admit, but it is extremely difficult for an American to get over in Japan. They either need to be an attraction (Andre), an amazing wrestler, or the monster type. 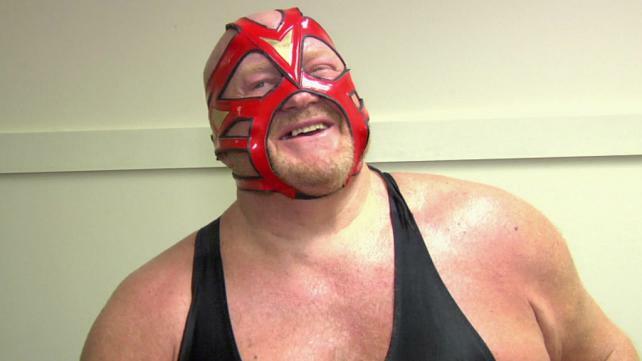 Hansen, like Vader, Giant Bernard and others who followed him, dominated as the unstoppable American heel. Hansen is also on great terms with WWE, even inducting Antonio Inoki in 2010. It’s Hansen’s time and I fully expect this one to go through this year. Oh the dreaded Celebrity Inductee! Any reader of this blog knows I hate the celebrity inductee. To qualify, I say that said celebrity actually had to have a monumental effect on WWE or wrestling in general. As far as I can tell, only Mr. T, Cyndi Lauper, Mike Tyson and Andy Kaufman meet this criteria. So regardless of who it would be, I’m going to hate it. 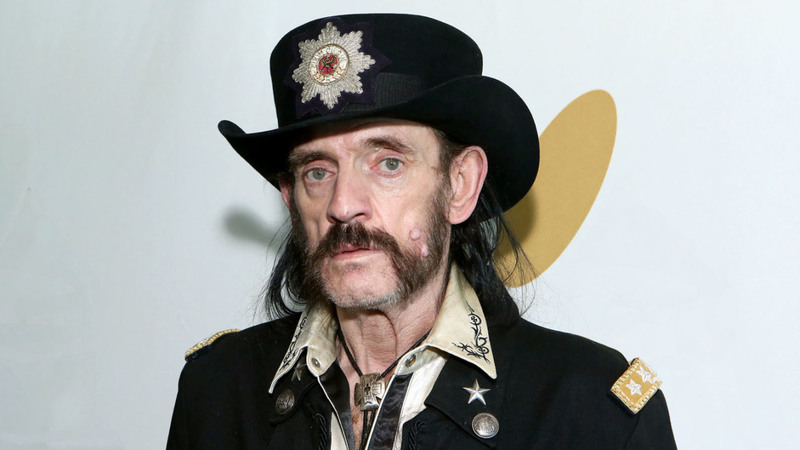 Rumors have been abounding the Lemmy from Motorhead, who recently died would be inducted this year. I for one, think this is very likely. Lemmy (and Motorhead) have done all of Triple H’s theme songs including King of Kings, The Game and his Authority song. Basically Lemmy will get this induction for writing one guys’ theme music and being dead. Seems very WWE of them to do this. Plus, think of the press! If it has to be, I would suggest they induct the entire band, Lemmy and Motorhead. This will allow Triple H to memorialize Lemmy and still have the honor be accepted by someone. Somehow a band going into the Hall of Fame seems wrong, but its the Celebrity wing, It doesn’t have to make sense. Why? 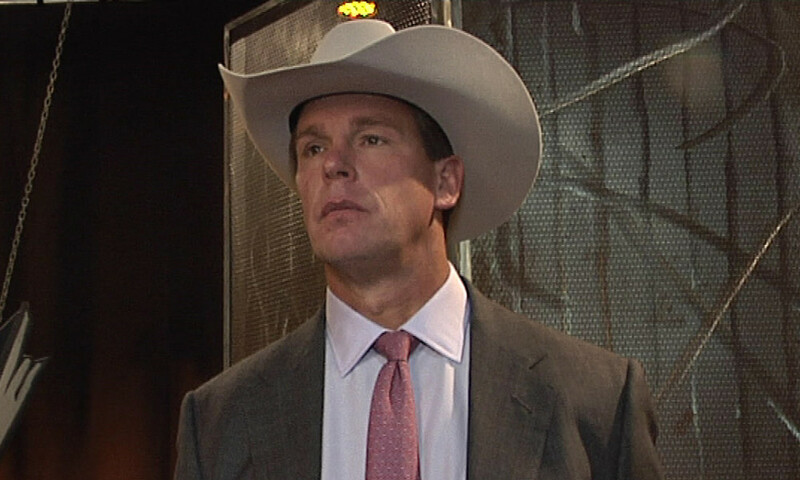 Did you know JBL was from Texas? The current cowboy hat wearing announcer for Raw is a sure fire future WWE Hall of Famer. But does it need to be now? WWE has a tendency to induct some of their employees too early. Eddie Guerrero died in 2005 and went in in 2006. Edge retired in 2011 and joined in 2012. Its a normal thing that the E does and all it does it make it possible for another older inductee possibly not living to see induction. I have been very critical of the WWE for not inducting Randy Savage when they could have, instead putting Steve Austin in before he was 50 (in 2009) and Shawn Michaels 8 months after he retired (2011). JBL is another example of this. Should he go in? Yes. in 2016? Nope. Instead, include another Texas legend (Bruiser Brody, though deceased is well past due), or another 70s/80s star who has been skipped over (Rick Martel, Rock n Roll Express, Koloffs, and many more). 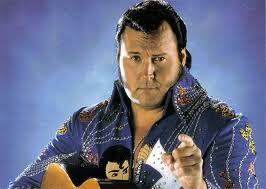 Include Honky Tonk Man, Demolition, Mr. Wrestling II, The Destroyer, and many others before they die! C’mon WWE, heads out of your butts! Who else do you think are going to be included this year? Are they going with a Texas theme after all? The latest WWE Hall of Fame Rumor is a doozy. Rajah and many other wrestling sites are reporting that WWE plans on inducting a match into the WWE Hall of Fame Class of 2014. 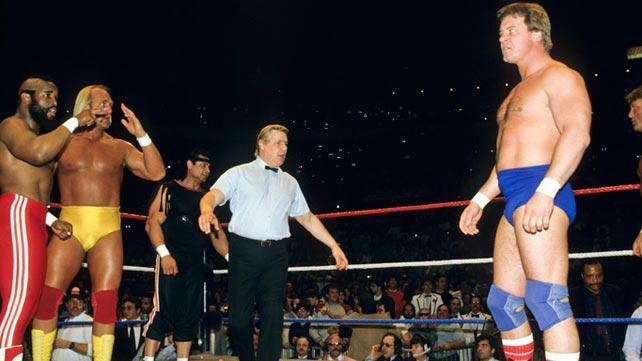 And not just any match- The Wrestlemania 1 Main Event, Hogan/Mr. T vs. Piper/Orndorff. 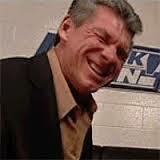 WWE is, of course, in the business of making money, and this idea has dollar signs all over it. WWE wants to have Hulk Hogan, Roddy Piper and Mr. T involved in the Hall of Fame ceremony because it will sell tickets, which it will. Hulk Hogan hasn’t appeared since 2007 on WWE programming. Mr. T hasn’t appeared since the 80s. The dollars are already floating in! Hooray! If on April 5th this match is inducted into the Hall of Fame, it opens a Pandora’s box. First and foremost, its sets a precedent. Each year, the WWE will induct a match. Hogan/Andre, Savage/Steamboat, Michaels/Hart, Hart/Austin and many more will join the Hall of Fame in the “Match Wing”. These obvious choices would lead to multiple rings for everyone. Hogan would have 5 rings., Michaels: 20 rings and Ric Flair for all his amazing work, would have an astounding 90 rings. Or is it the match itself which gets the Hall of Fame ring? If Mr. T is inducted as part of a match, is he a Hall of Famer or is the match a Hall of Famer. 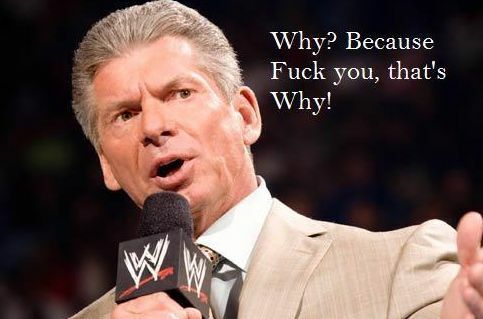 It makes no sense, which is something the WWE excels at. If history has taught us anything (or the celebrity wing has taught us anything) the Match Wing will be opened in 2014. How do you feel? Is it a good idea to induct matches in the Hall of Fame going forward? What matches would you like to see inducted? Take a look at the match below. Start video at 1hour 45 minutes. WWE Hall of Fame Class of 2013: Who’s Left to Announce, and More!! The WWE Hall of Fame Class is shaping up to be one of the best in the history. The upper class of the Hall has been bedazzled with Bruno Sammartino and Mick Foley. The mid-card of the class is standing strong with Bob Backlund and Trish Stratus. Even the celebrity inductee is a good choice (in comparison to other potential celebrities only. Donald Trump is the quintessential Celebrity inductee. Things are looking great. We hope. Generally speaking, the Hall of Fame Classes are 7 individual inductees (which sometimes include families, stables and tag teams). Last year, 2012’s class was only six inductees but included the 5 inductee group of the Four Horsemen. 2013’s class could have anywhere from one to three more inductees, depending on what the WWE wants. The “new” induction process (herein called Triple H’s way) seems to only favor the actually worthy inductees. So far, there has been no one who was questionable ( Tony Atlas), dumb (Pete Rose) or offensive (Drew Carey). Let’s take a look at some recently rumored names and follow up on some old rumored names. No one would disagree that Booker T is a worthy inductee, but personally, I always prefer the inductees to be at least retired to be eligible for induction. Booker, although technically not a full time wrestler, is still on television. He’s there every week, in a position which doesn’t suit him whatsoever. Still there is no denying that Booker should be in the Hall of Fame. But this year? I hate to say it, but 2013 is a waste for Booker T. He isn’t necessary He could easily be in any class as the 2nd of 3rd most important inductee (like Bob Backlund this year) A problem WWE is always running into is not enough big names. 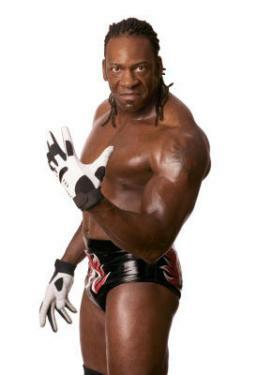 Booker T is well known and on television now. Which means like Edge, he is a bigger deal than he might be if not recently on TV. (I’ll deal with Edge when I do his induction) But Booker has the same issue Edge did. Its too soon. Booker needs to be held off until he first actually retires, and second until he leaves the company for a short while. The Hall of Fame has always been a way to “catch up” with former stars. When a recent or current superstar is inducted, it feels unnecessary So Booker goes in the Hall and now will be called Smackdown General Manager and WWE Hall of Famer every time he appears on the program, which is every week. I felt similar about 2007’s inductions of Jerry Lawler and Jim Ross. Both were on TV every week and that makes it feel less special. The Hall of Fame should always feel special for all inductees. This gripe aside, Booker T was always going to get in. He would have ended up in there eventually and is a welcome choice. He would also be further proof that WWE is finally taking the Hall seriously. One last point, WWE has a tendency to induct people who fit a certain mold. Almost every year, the class has one woman and one Africian-American. I blame this more than anything for the paltry inductions of Tony Atlas and Koko B. Ware. There just aren’t a load of super well known and successful African-American wrestlers. And most of them are already in the Hall. Eventually, if WWE keeps it up, Iceman Parson will end up in the Hall. This will also most likely put to rest the Kamala rumors, but I’ll deal with that below. 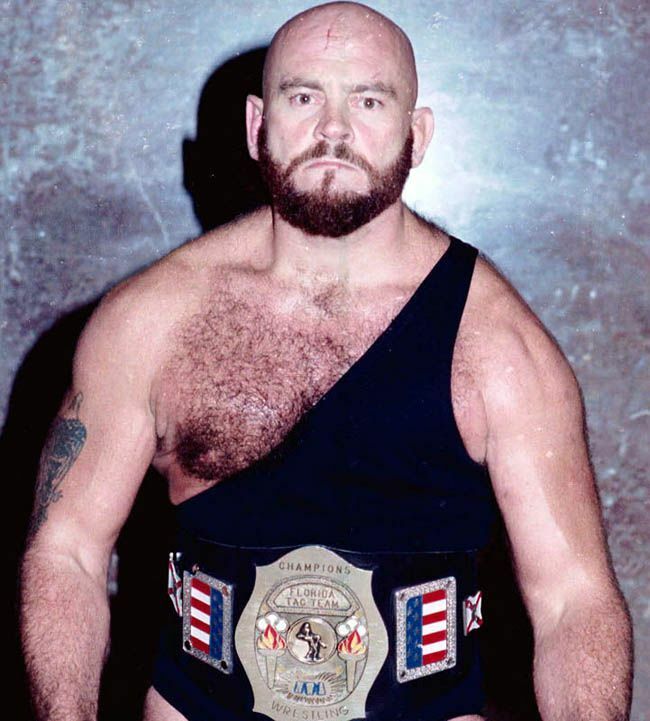 I’ve been reporting rumors of Ivan Koloff for many weeks, but this week it was almost confirmed that he hasn’t been asked. Koloff posted on his facebook account, that he was “Not going to be inducting Bruno and would love the honor of induction himself” He also asked fans to “vote with the WWE” to tell them to induct him this year. These words don’t seem like a man who is actually on the block for induction nor who has been contacted whatsoever. That is not unusual for the WWE. Many times they wait until the absolute last minute to solidify at least one inductee. Still with the new Triple H way, it is very possible that the class is set as of now. The last report on Ivan also listed Kamala as a possibility. This potentially makes the report old and probably invalid. Although I think this would be a perfect choice, Koloff’s chances are looking slim. 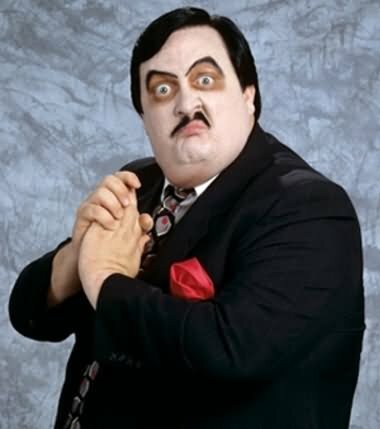 RIP Paul Bearer. He is a well deserving inductee but after his death on Wednesday, reports are circulating that “some” are pushing for Bearer’s induction this year. This isn’t going to happen. Considering the close proximity to Wrestlemania, 4 1/2 weeks away, the general grieving process of a family is much longer for a loved one. If this had happened in December or January I would expect that WWE would pull an Eddie Guerrero (induct someone at the next possible moment) but in this case it is too soon. If these names hold, it is possible we are looking at a 6-7 person class. As of late, updates have been done every other week. With four weeks remaining, two more inductees should be in the works. Booker T and suprise guy, like the Honky Tonk Man. As I mentioned above, WWE has a tendency to do only one African American a year. Reportedly, Kamala was asked in January and there has been no real follow up on this. 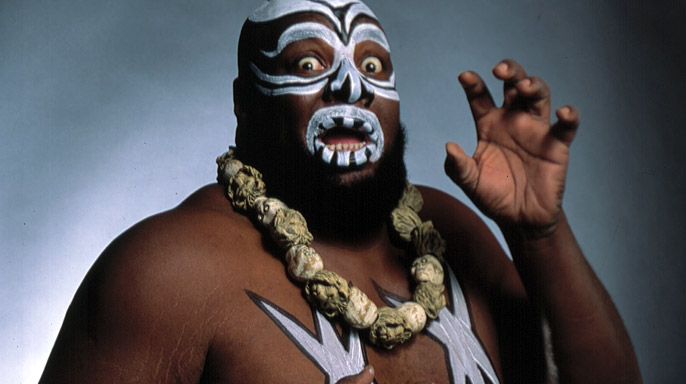 Since, Kamala has been advertised and booked on WrestleCon’s signings during Wrestlemania weekend. No one who will appear on WWE programming during the weekend is allowed to attend and participate in this event. Pretty much puts death to the Kamala rumors. Check back soon for more info on inductees and rumors circulating as well as a full review of the induction ceremony (I’m going!) coming on April 6th.